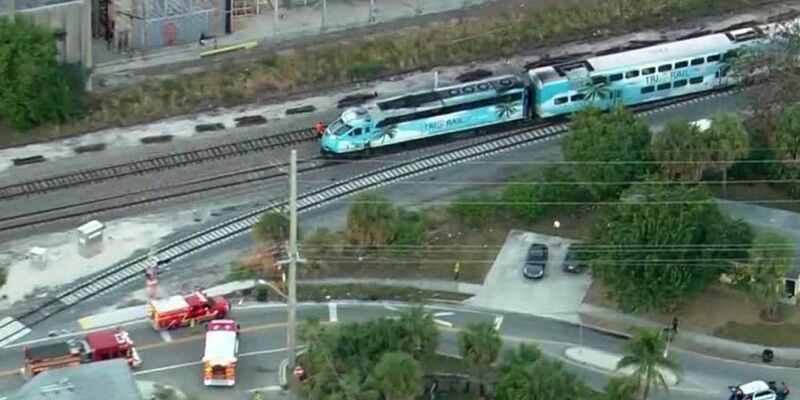 WEST PALM BEACH, Fla. — The West Palm Beach Police Department said a Tri-Rail train fatally struck a woman who was on the tracks Tuesday morning. The incident occurred at 7 a.m. near 25th Street. According to one witness, the woman was pacing back-and-forth along the railroad tracks before the northbound train struck her. At 7:59 a.m., police said all roads are now open. Detectives said they will be conducting a investigation along the tracks. Police said the woman, whose name has not been released, did not survive her injuries.